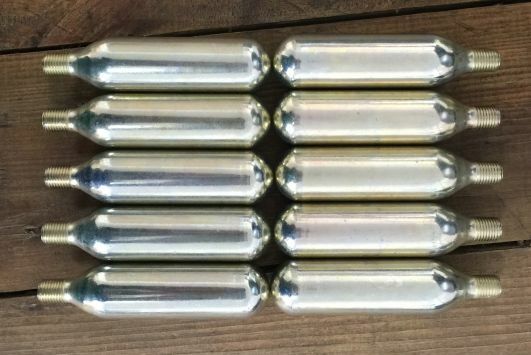 CO2 bulbs are filled with 100% pure CO2. CO2 Cartridges are made of 100% recyclable steel, they are lacquered or anodized, not refillable and contain approx. 16 gms pure CO2 under pressure. Total weight 58gm. Size 88.6mm x 21.9mm. 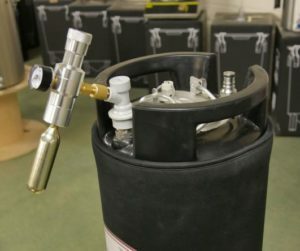 Cartridge contains 16g of Carbon Dioxide (E290) under very high pressure. 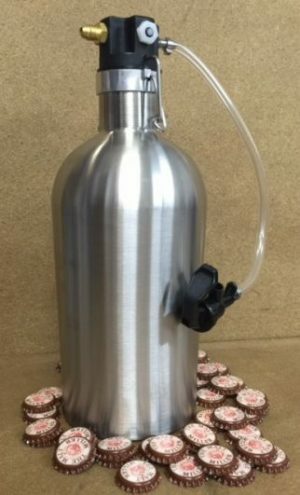 This dispense unit for the growler replaces the stainless cap allowing any liquid to be dispensed using the party tap supplied. 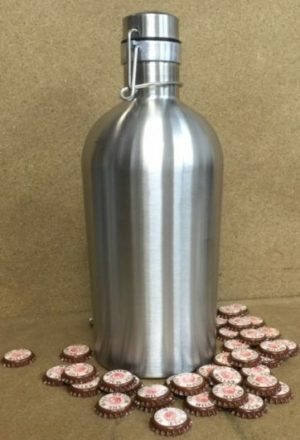 This 2 litre growler is made from double wall 304 stainless steel and is vacuum insulated so will keep your drink cold for hours.